To avoid electronic equipment overheating from environmental extremes, Evercool’s waterproof fan series IP68 rating which constructed with special protection technology on motor and electronic components. 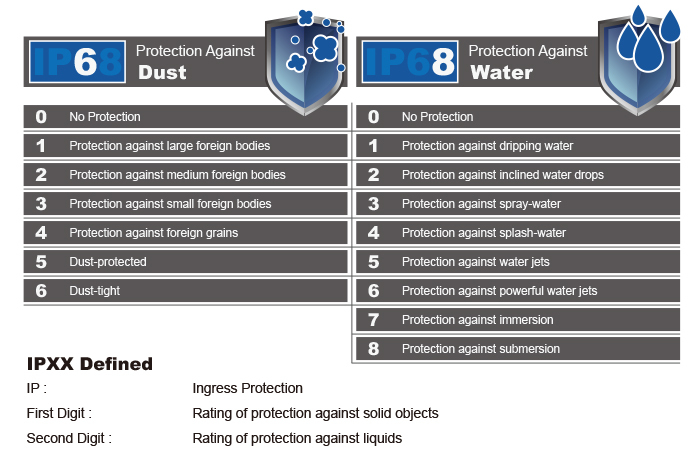 The protection technology can efficiently prevent dust and water. The waterproof fan ensures reliability in harsh and demanding environmental conditions. It is particularly applicable to LED streetlamp, PV inverter, outdoor LED panel, battery charger.